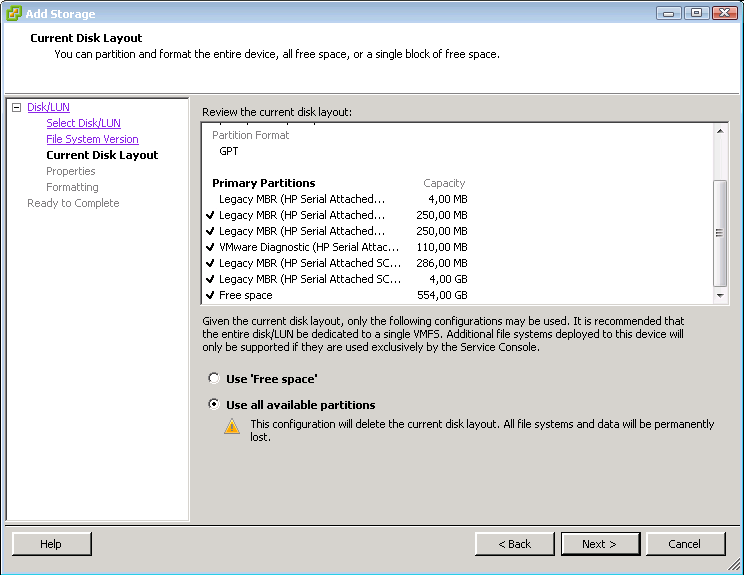 The strange thing is that no one did not create such a partition on local disks. 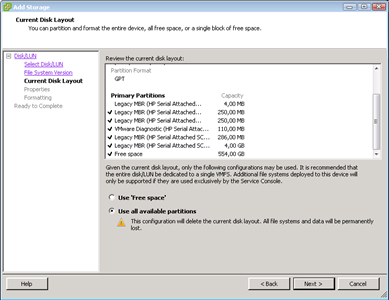 According to this KB, partitions can be assumed to activate and deactivate from the esxcli. 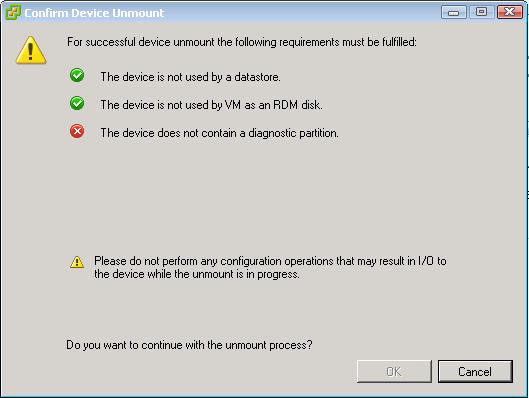 You can also remove it by setting up the datastore to “infected” disks using the whole space. Then remove datastore and disconnect the drive (properly). And all this, the simplest solutions are the best!